Well I don’t know about you but when I was younger I was a Wu-Tang Clan fan. I mean come on now who wouldn’t be. Now the Wu-Tang Clan is back after 20 years since their debut album and seven years since their last one. 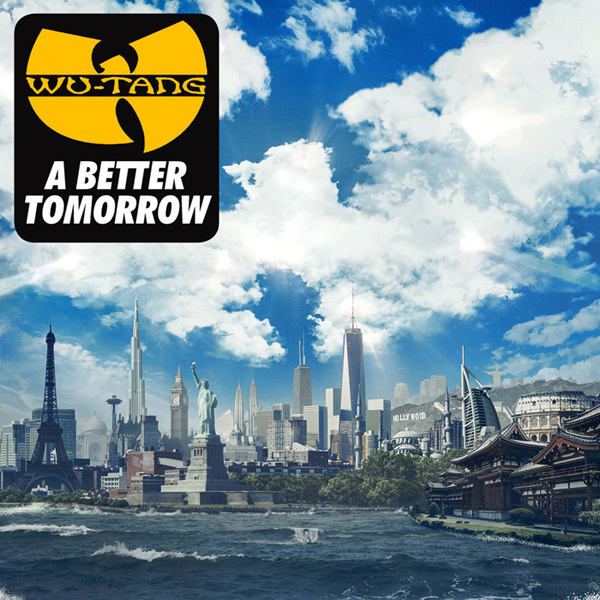 They debuted “Ron O’Neal” on “The Daily Show” in August and now the group dropped “Ruckus In B Minor.” A Better Tomorrow is scheduled to be released December 2. Previous Post Google’s Latest Experiment!